A fire in Trail yesterday saw one person taken to Kootenay Boundary Regional Hospital for smoke inhalation. Firefighters arrived on scene at 1667 Cedar Avenue at 1:18PM. Heavy smoke and fire conditions were found in the kitchen. Crews worked to confine it to that area and had things under control in just over 20 minutes. 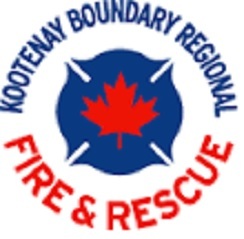 19 members responded from the Kootenay Boundary Regional Fire and Rescue stations in Warfield and Trail. The home sustained extensive smoke damage.